Hello there everyone! 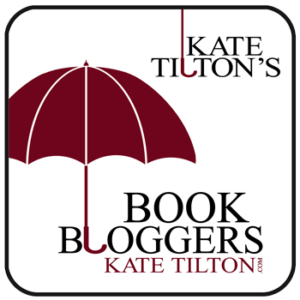 I wanted to start writing a series of posts describing how various books, authors, films, television shows, musicians, video games and even internet stars have influenced my writing in general, as well as the way they have influenced specific storylines within my books. The best writers in the world have found inspiration from the world around them, from world events to nature and the works of other authors. Today, I want to discuss one of the biggest influences on me as an author: The Dark Tower by Stephen King. This series spans eight novels, as well as short stories, interconnected story points in other works by Mr. King, comics, and now a motion picture with plans for a television and film franchise. This is by far the author’s most famous work, and the connectivity of his works to this series has influenced my own storytelling. 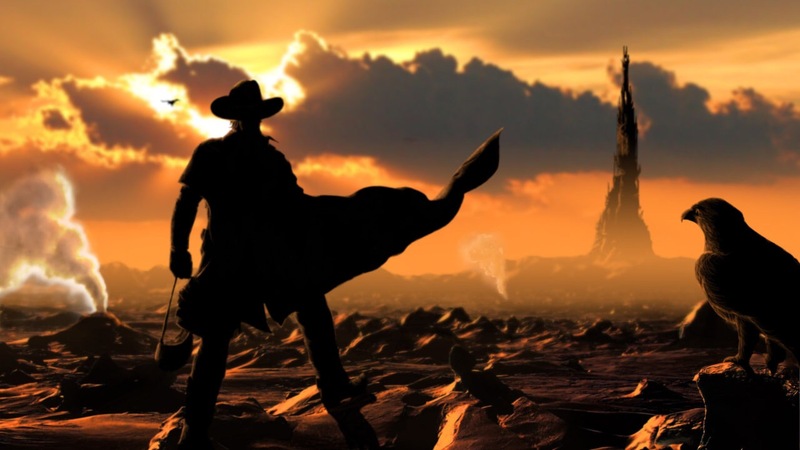 The main plot of the story revolves around Roland Deschain, the last of a long line of gunslingers, who travels his broken world in search of the man in black, a sinister wizard he holds responsible for the downfall of his people. 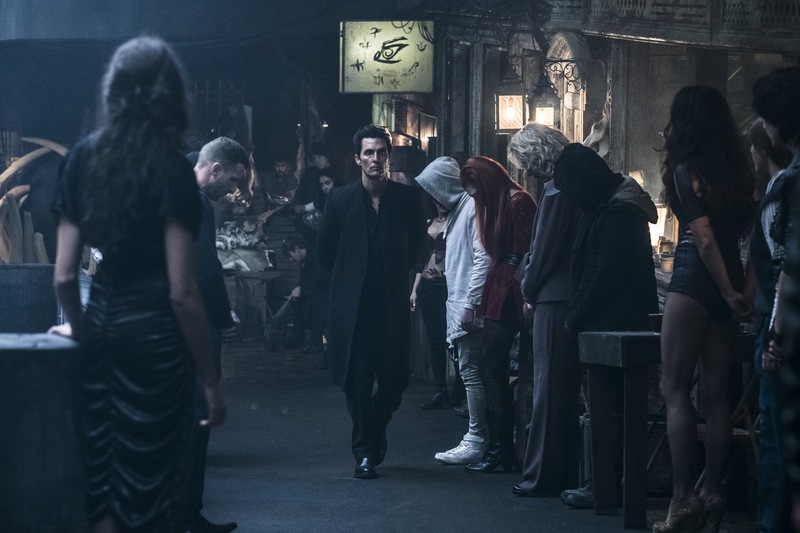 In his search, he also searches for The Dark Tower, a vast tower that binds all worlds and realities together. 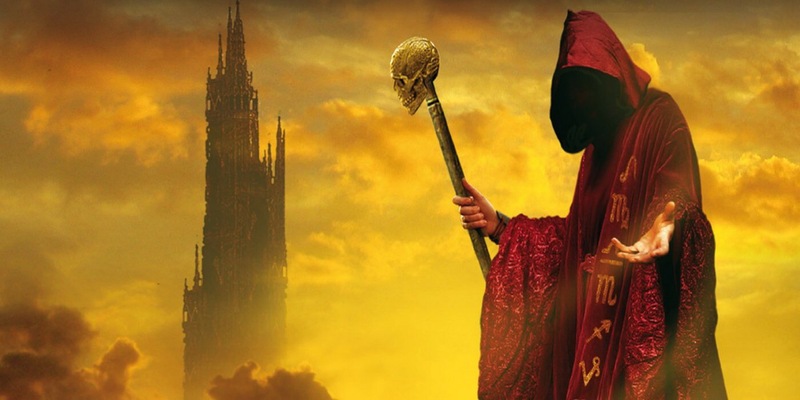 The man in black works for his master, the Crimson King, to destroy the beams that hold the tower in place, in the hopes that it’s destruction will bring chaos and death to all worlds. Roland must go on a quest to stop this mad plan, gather forces of good to help him stop the Crimson King and save the tower once and for all. It’s a story the blends several genres, from fantasy and horror to westerns and science fiction. This combination of genres is the first inspiration from this series. The way Stephen King is able to expertly craft a story that incorporates these genres without making it chaotic and unbearable to read is a true source of inspiration. It shows that there is a place for all of these genres to co-exist, and that not one genre is necessarily better than the other. The second inspiration from this series is the way in which Stephen King connects all of his books. 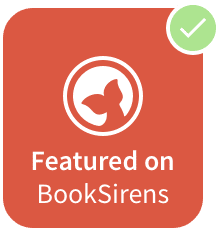 Whether it’s characters like Father Callaghan from Salem’s Lot showing up in book five of the series or the man of black becoming the villain of not one, but at least three different books, this series has shown me the power of connectivity, and how it can inspire larger and more powerful story telling. I’ve begun to apply this to my two main series thus far, Nightmare Wars and The Legend of Electric Fusion. I’ve introduced a character named Larry, who brings chaos with him everywhere and travels between worlds and dimensions to mess with people, and in so doing he appears in both series. 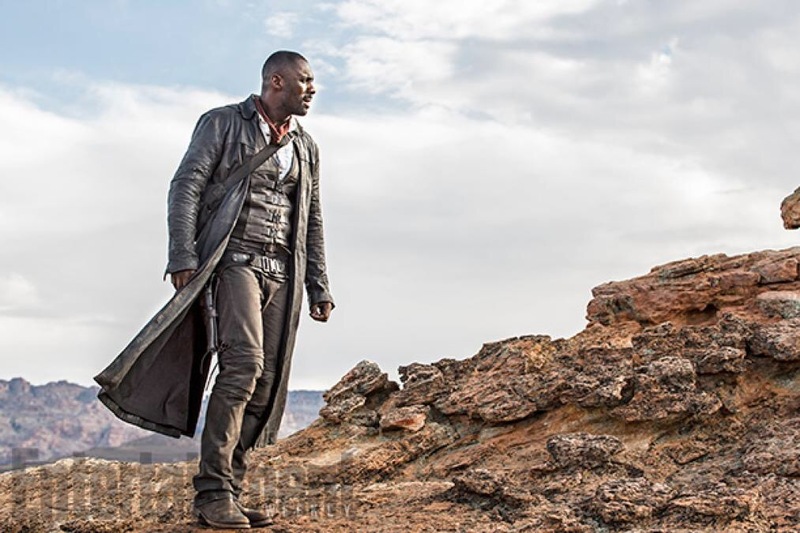 My hope is to bring characters from both series together in an epic series like The Dark Tower in the future. These are just a handful of ways this series inspired me. I’ve learned a lot about the show versus tell storytelling device that I’ve mentioned before in my reviews, and am learning to apply it to my own writing. Stephen King uses this device expertly, subtly leaving plot points within the story that readers pick up on with excitement and eagerness. I’ve learned to apply a more “real-world” dialogue to my writing, in which i don’t worry about applying a vast and expansive dialect that makes me sound like a walking thesaurus but rather i write as if i were just dictating the conversations of real people who experience extraordinary circumstances. 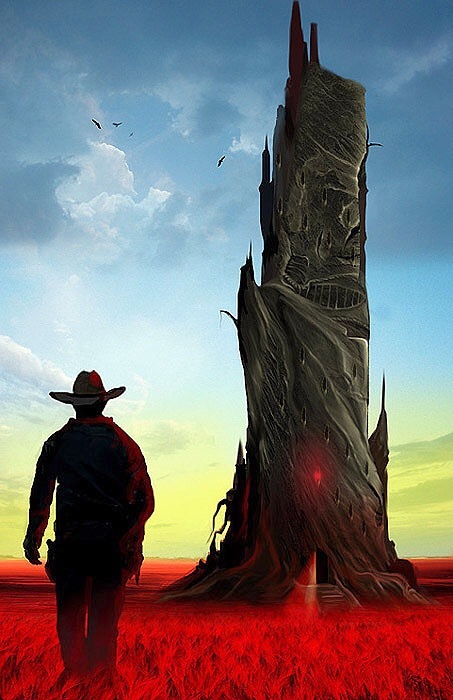 Overall, The Dark Tower is my biggest influence as an author. Mr. King has done a masterful job of creating a narrative that brings heart and emotion to an edge-of-your-seat adventure with scares, thrills and heartbreak. It was a fantastic series that will continue to inspire me throughout my career, and with the major motion pictures starring Idris Elba set to premiere soon, i highly recommend you guys reading this series if you need a healthy dose of writing inspiration. 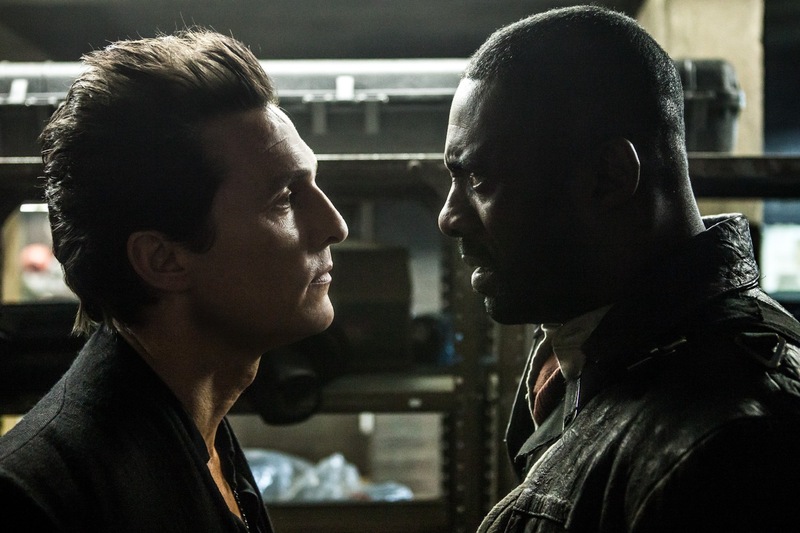 Thank you, Mr. King, for creating such an incredible work of art in The Dark Tower. 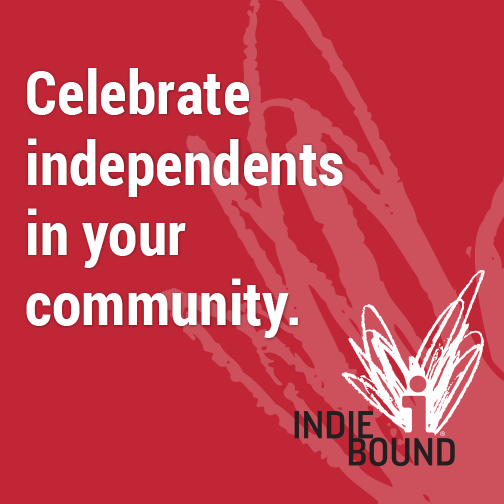 What is your current inspiration, whether its for writing or some other project in your life? 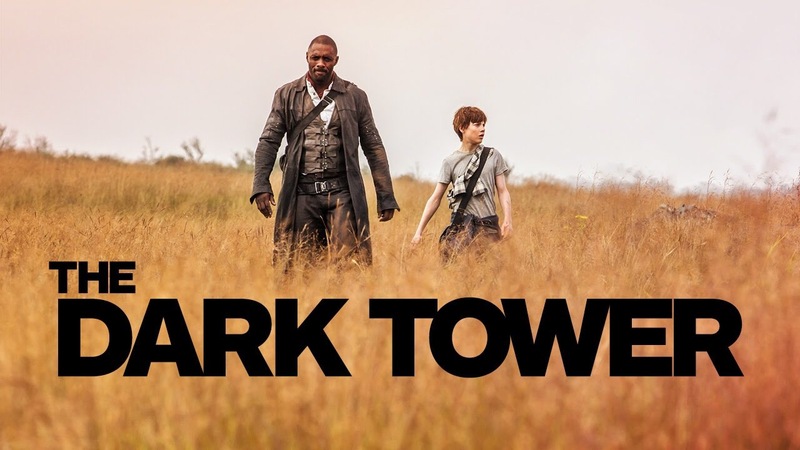 Are you guys going to see The Dark Tower when it comes out? Leave your answers in the comments below. the sequel to the highly praised Mr. Mercedes. to pick up your copies today! asks through the themes of his novels. If you haven’t yet, you should read this book today! made into a movie/tv series next?